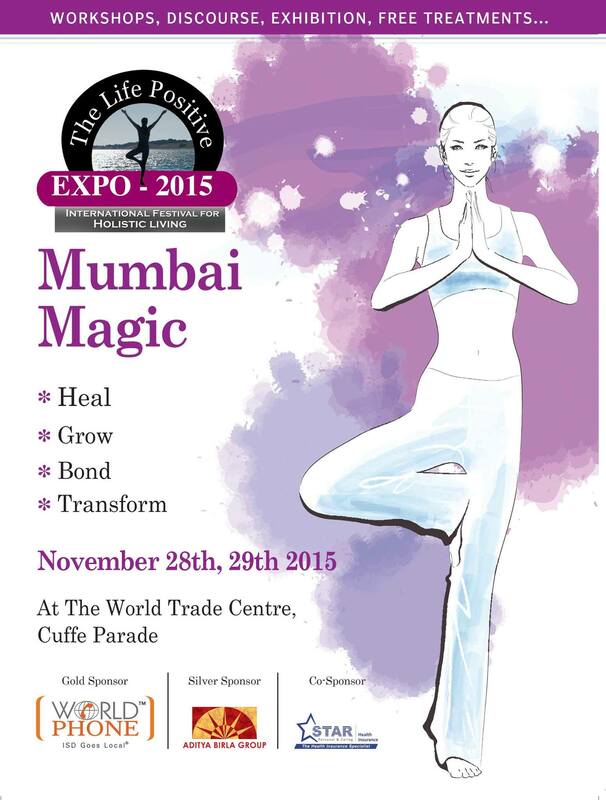 Life Positive Expo | Become Healthy or Extinct! Right clcik on the image above and save it to your PC. Select option ‘Save image as…’ Then fill it up and send it to Life Positive, if you would like to attend the Epxo. 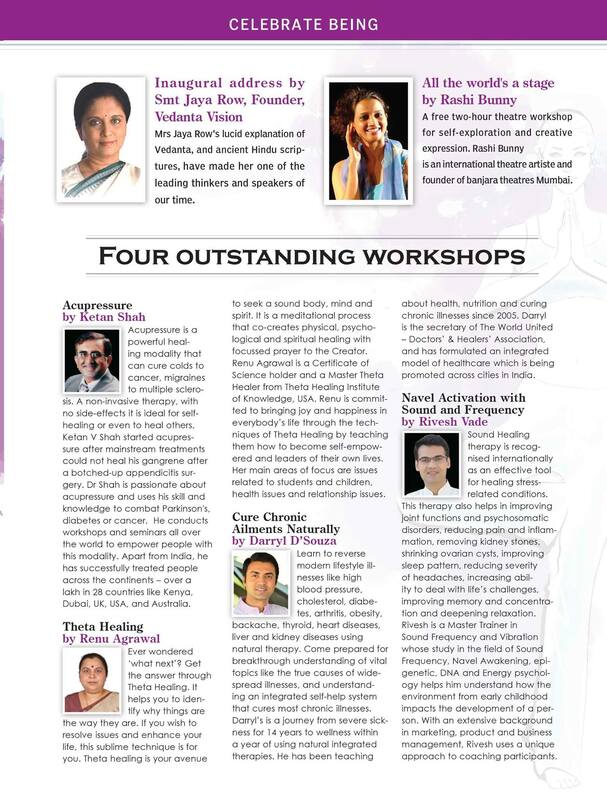 For details of Darryl D’Souza’s workshop, please visit www.becomehealthyorextinct.com/therapy. 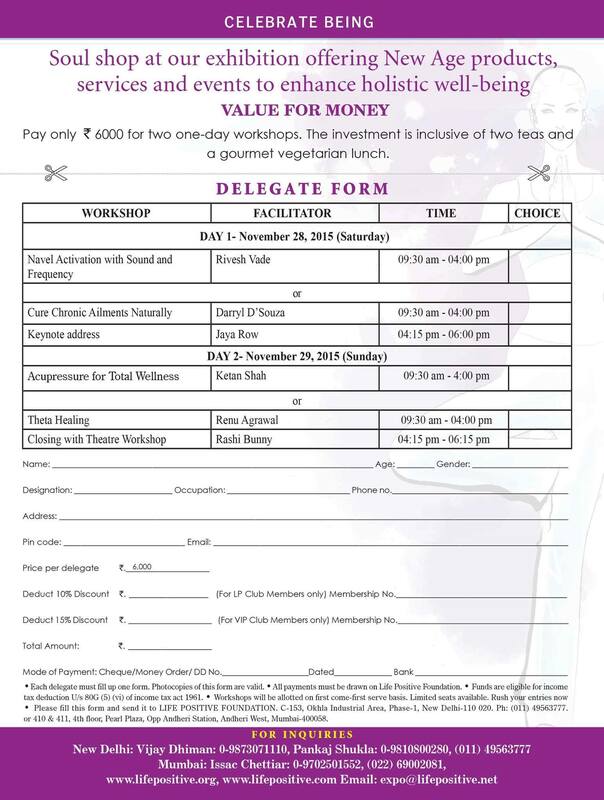 For a discount of Rs.500 on the above fee for 28th Nov, please mention that you have come through Darryl D’Souza’s reference.